I went for a walk in the bosque tonight and realized it was the first time I’d taken my new carry camera to the bosque, and this is the first photo of the Sandias from the edge of the river I’d done with the XPro-1. 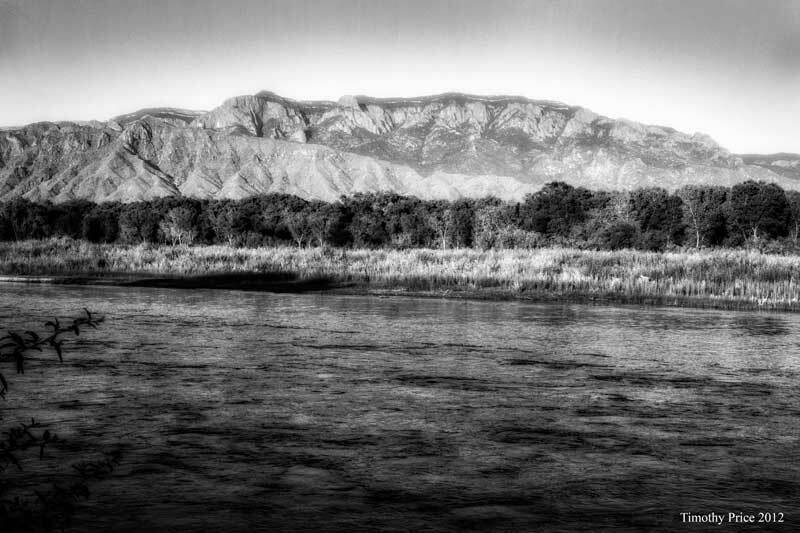 Photos of the Sandias from the river bank have been among the first photos taken with my other cameras. This photo is frame number 1021, so I’ve really neglected the Sandias and Rio Grande over the past few months. My port cooperated and returned blood from each side when I went in for my monthly port flush this morning. I have a PET scan on Thursday and a doctor appointment next Tuesday, so if all is well, then maybe I can have the port removed.